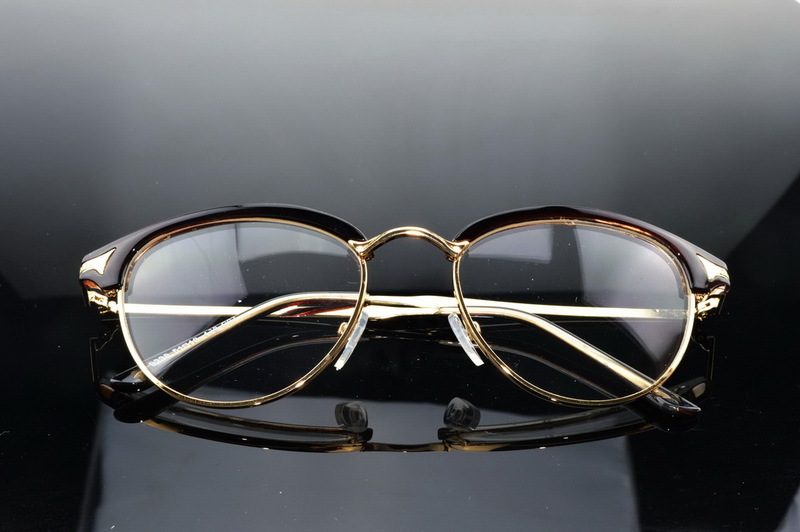 Photochromic lenses are optical lenses that darken on exposure to specific types of light of sufficient intensity, most commonly ultraviolet (UV) radiation. 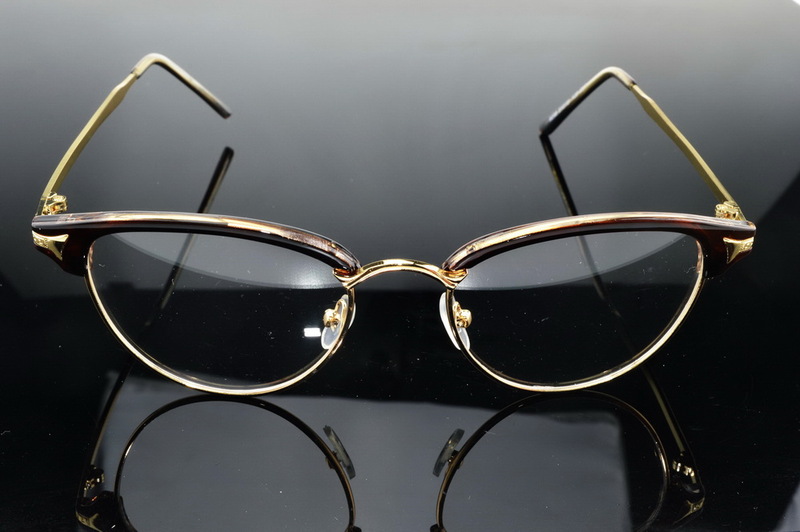 In the absence of activating light the lenses return to their clear state. 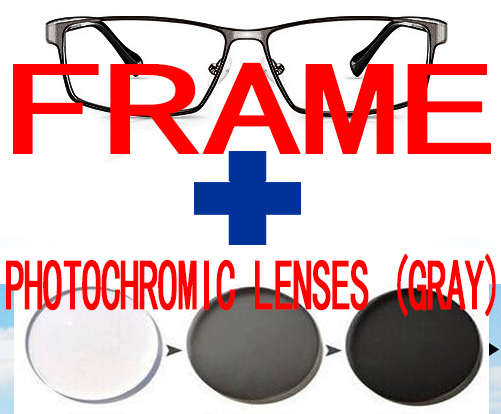 Photochromic lenses may be made of glass, polycarbonate, or another plastic. 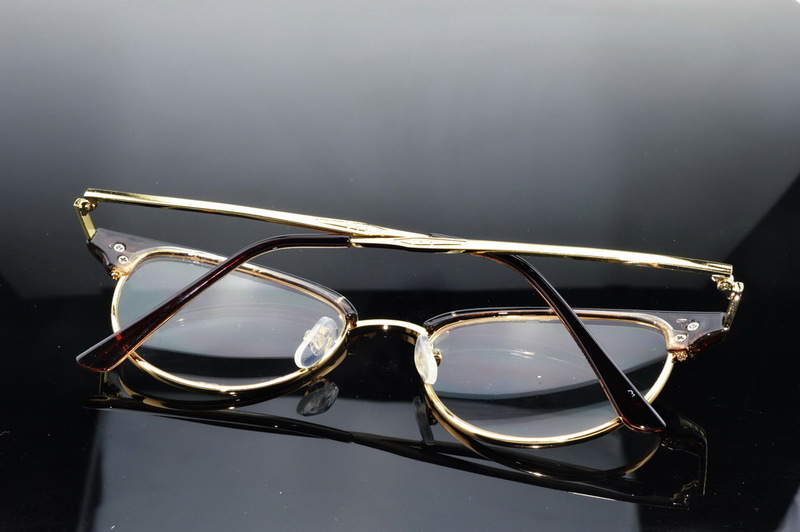 They are principally used in eyeglasses that are dark in bright sunlight, but clear in low ambient light conditions. They darken significantly within about a minute of exposure to bright light, and take somewhat longer to clear. A range of clear and dark transmittances are available; one manufacturer makes one glass with transmittance reducing from 87% to 20%, and another reducing from 45% to 9%. In one sort of technology, molecules of silver chloride or another silver halide are embedded in photochromatic lenses. They are transparent to visible light without significant ultraviolet component, which is normal for artificial lighting. In another sort of technology, organic photochromic molecules, when exposed to ultraviolet (UV) rays as in direct sunlight, undergo a chemical process that causes them to change shape and absorb a significant percentage of the visible light, i.e., they darken. 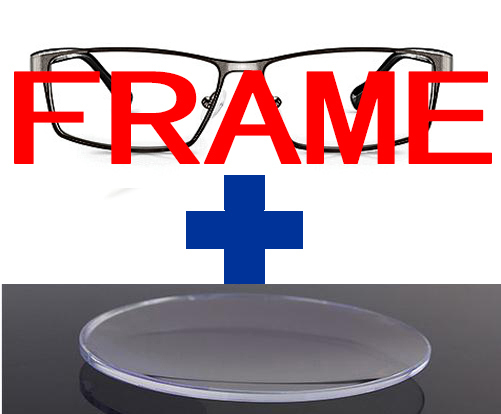 These processes are reversible; once the lens is removed from strong sources of UV rays the photochromic compounds return to their transparent state. please advise the strength you need and we will send to match your need. 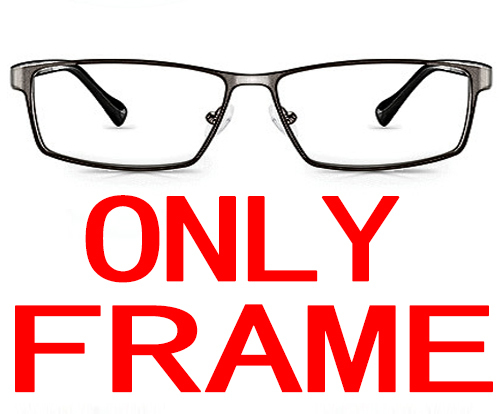 and better provide with your PD for our accurate making If not advised we will send ONLY the frame, and seller should be free from disputes. please read carefully before buy. thanks. 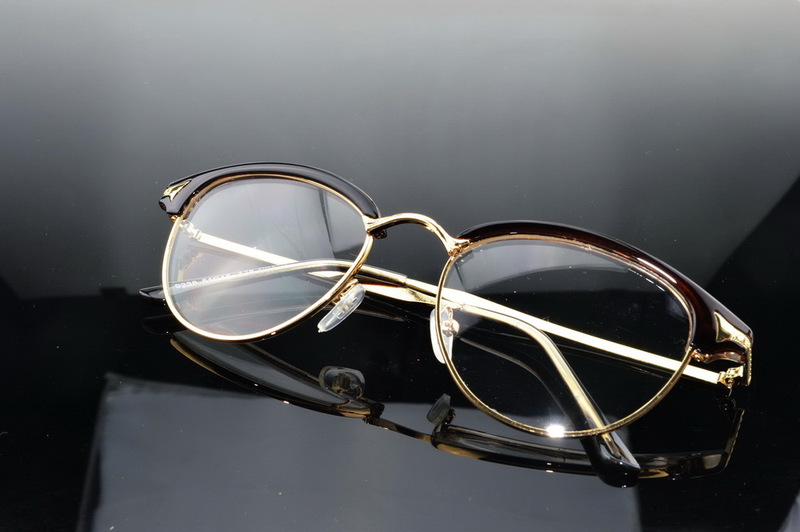 The lenses weprivided are antireflective coated best quality lenses. The quantity for this listing are ONE PAIR!! !